Based on the high hopes and aspirations of the Red Devils, last season’s 4th place finish as a disappointing result for Louis van Gaal. The Dutch tactician was set to reorganize his squad over the summer and set up the English giants for a big title bid this season. Having brought in some talented players from his homeland, and the very exciting acquisition of Antony Martial, the stage was set for United to claim top spot. They started the season in good enough knick with wins at home to Spurs and Liverpool amongst five wins in eight. A big loss to Arsenal in October and a series of disappointing draws saw United drop valuable points in the title race. By December, the mood at Old Trafford had become glum, and fans began showing their disdain. At the turn of the year, United sat 6th on the table and nine points behind rivals Arsenal. Given the hopes and expectations set by the media, the board, and the fans alike, the weight of the world was on van Gaal’s shoulders and it began to show as he lashed out in press conferences. Every fixture suddenly became a do or die situation for the coach, with his future constantly the point of discussion in the press. An up and down series of events saw van Gaal scrape through the tough period with a resounding 3-2 win over Arsenal in Feb being the cherry on the cake. Currently in 6th place and with 8 games to go, there’s still hope for Louis Van Gaal to push the Red Devils into the champions league positions. For the fans of Manchester United, it will be a disappointing end to the season given that all their title contenders have faltered miserably. None of England’s top clubs have taken advantage of each other’s fallacies and risen to the occasion. 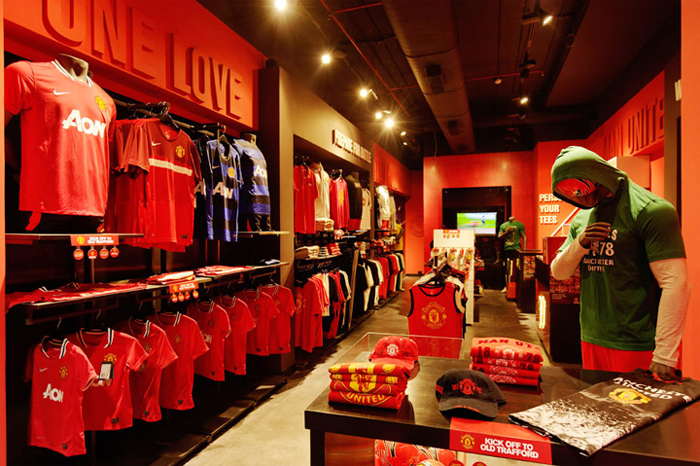 From that point of view, you can’t blame the fans if their not waving their Manchester United goodies in full glory. But there’s still work to be done. 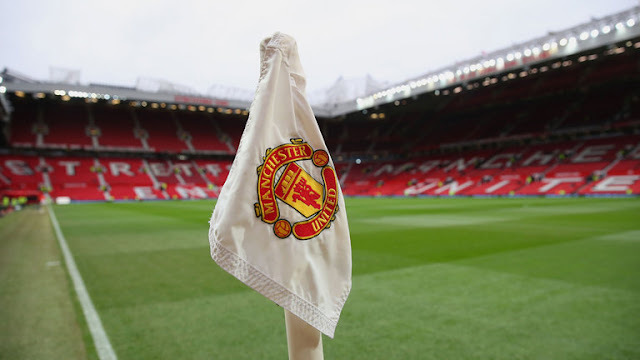 The final eight games for the Old Trafford outfit include vital fixtures against Tottenham, West Ham and Leicester City. To come away with 7 points from these three games will be enough to challenge for 4th place – albeit, with the hopes that Manchester City continue their rotten form and drop points. It will definitely be a big boost for the club if they qualify for Europe’s top competition next season because the sales in Manchester United merchandise will play a big role in their market spending.